If you have spent any time on Amblesideonline, you have probably read that implementing Charlotte Mason’s method of education does not rely on any particular Charlotte Mason curriculum. And they recommend, as I do here, that if you want to follow Ms. Charlotte Mason’s methods, you need to read her original writings to understand her objectives. Thanks to some hard work and dedication, a modern version of her writings are also available. I believe that Ms. Mason was ahead of her time and was a true advocate for children and their needs spiritually, educationally, emotionally, and physically. And most of her educational methods are superior to all of the fancy new techniques practiced by modern professional educators. Of course there is more that Ms. Mason had to say in The Original Homeschool Series, but these are the ideas that have resonated with me so much so that I have organized our homeschool around them. And like most people, I’m pretty sure that I am interpreting and implementing these ideas in vastly different ways than others, and I can say this with absolute certainty. Because while I thank God for the work of Ms. Charlotte Mason, I have to teach each of my children as individuals, and that means teaching my children and not a method. So while all children have some similar characteristics, I don’t believe they should all be taught the same, although I do try to use Charlotte Mason’s methods as the basis of my educational approach. 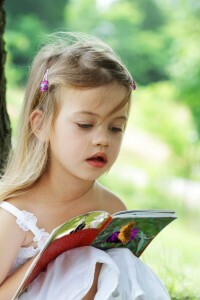 The first homeschooling book I read was For the Children’s Sake, and it forever impacted my approach to homeschooling. After that I read, The Well-Trained Mind, an excellent resource. From there I proceeded to Amblesideonline and several other how to homeschooling books. Eventually, as my children grew, I realized that Charlotte Mason’s approach to educating children was the more natural for me and my children. It has given us freedom to grow and explore, and it has given us a flexible approach to education that is rigorous and joyful. And as I have matured and grown comfortable homeschooling my children, I’ve let go of studying methodologies and instead focus on my children as individuals, each requiring different approaches. Truthfully, some of that is due to the fact that I spent so much time earlier on reading and researching and benefiting from the knowledge of other homeschoolers and educators. What Makes a Curriculum a Charlotte Mason Curriculum? For me a Charlotte Mason curriculum is one that is flexible enough to be used to teach a student as Charlotte Mason would have taught a child of that age. While a particular curriculum may not be a Charlotte Mason curriculum technically, it is a Charlotte Mason friendly curriculum if it allows parents and teachers to freely implement Ms. Mason’s educational approach. For instance, Sheldon’s New Primary Language Lessons is a grammar book for elementary students introducing the eight parts of speech. While it wasn’t originally labeled as a Charlotte Mason text, the book teaches grammar in the same ways that Ms. Mason would have, via succinct short lessons, copywork, narration, and dictation. When teaching writing, Ms. Mason broke writing down into its component parts so that children could become adept at each aspect of putting ideas on paper before they were required to do so. 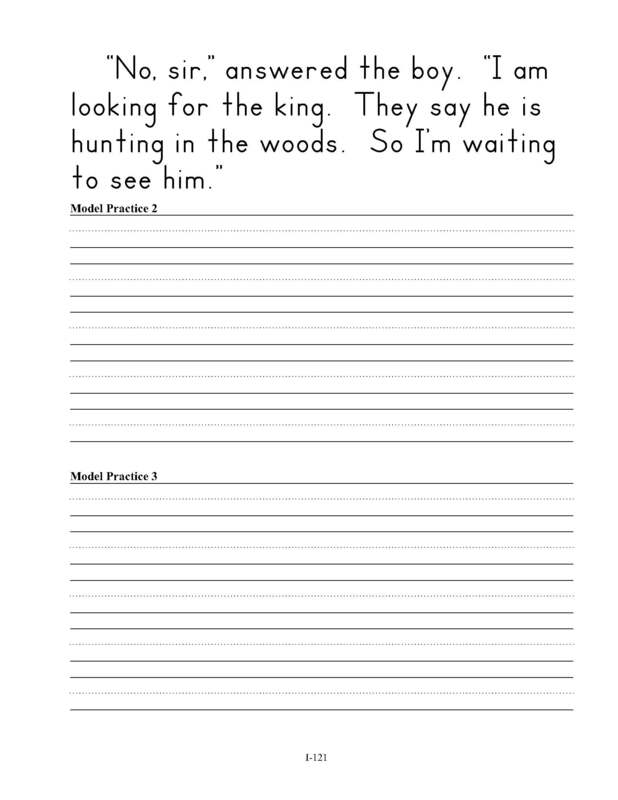 Via the method of Ms. Charlotte Mason, copywork is given to beginning writers to help them learn proper letter formation and to help them learn to put words into sentences. Simultaneously, the children narrate, learning to express their ideas in complete sentences, with little effort. And when they are ready, they write from dictation. By writing from dictation, they learn to stay on task, remember ideas, and hold onto those ideas as they write, adding in the necessary punctuation. As students become older, a Charlotte Mason Curriculum is one that allows them to deal with real world ideas, presented in an age appropriate manner. Children appreciate being treated seriously and do not like being condescended to. And they know when people and texts books are talking down to them. And Ms. Mason knew this.